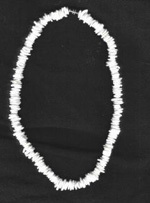 Measures 16-18" in length. Screw clasp. First class postage.